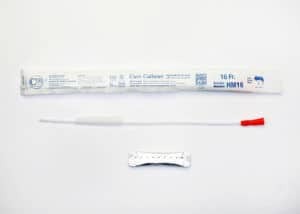 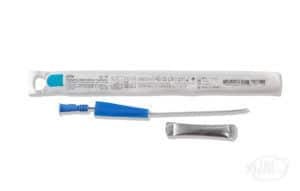 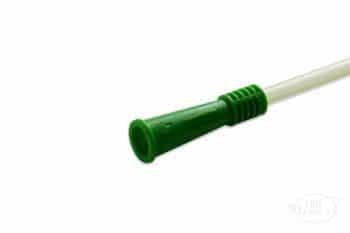 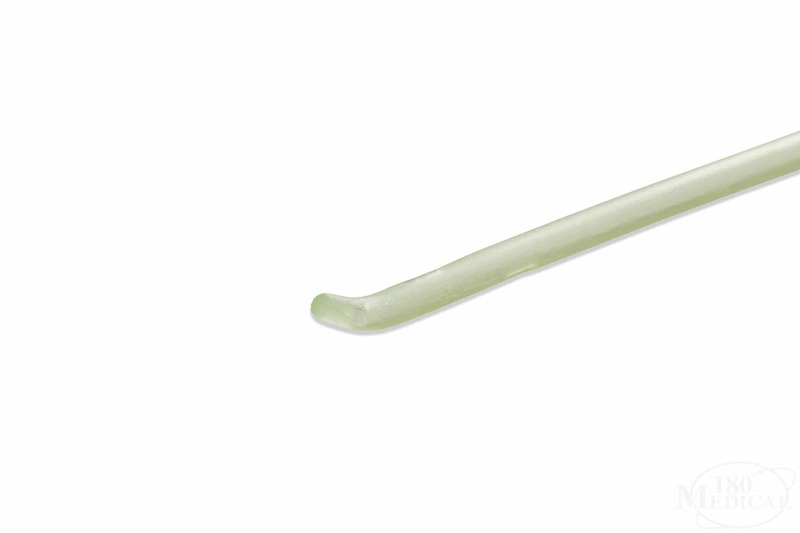 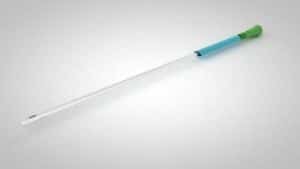 Each Coloplast SpeediCath Coudé Catheter is packaged in its own sterile saline solution so it is optimally hydrated to be well-lubricated, slippery, and comfortable during catheterization. 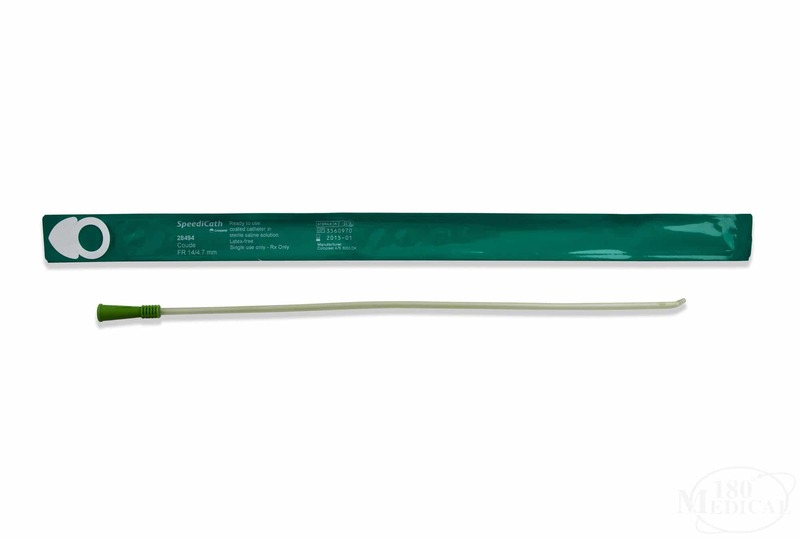 It’s ready to use as soon as it’s removed from the easy-to-open foil package. 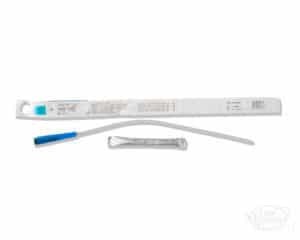 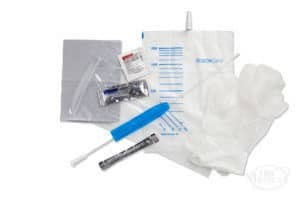 The Coloplast SpeediCath Coudé Catheter insertion kit includes PVP prep pad, BZK prep pad, underpad drape, collection bag, gloves, and lubricating jelly.